Any commuter passing by the car may assume it’s some sort of colorful display advertisement for a brand or a van filled with lots of colors. 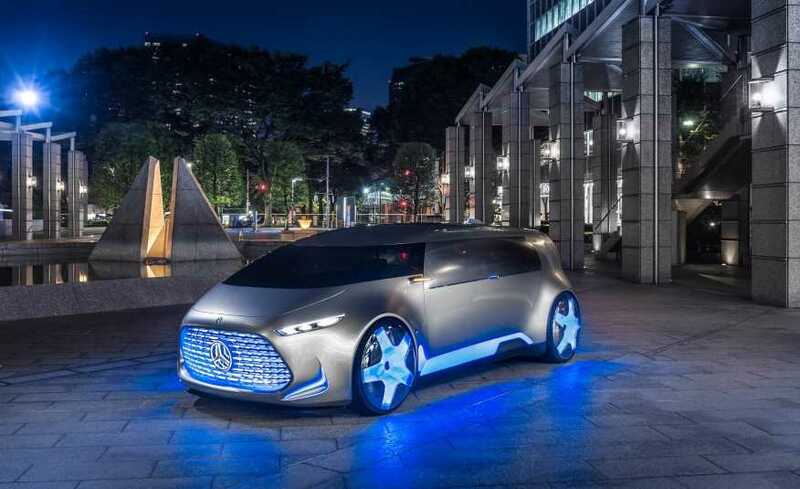 They can’t be blamed for being so naïve, because what Mercedes Benz has done with Vision Tokyo Connected Lounge is completely unique and the company’s official addresses it as the vehicle designed for Gen Z. From a company that is known for its professional and business appeal, a weirdly lit car like this one is an unpleasant surprise. After all, how many would want to go for a Mercedes that hardly look like a Benz, but rather like a party vehicle filled with lights? 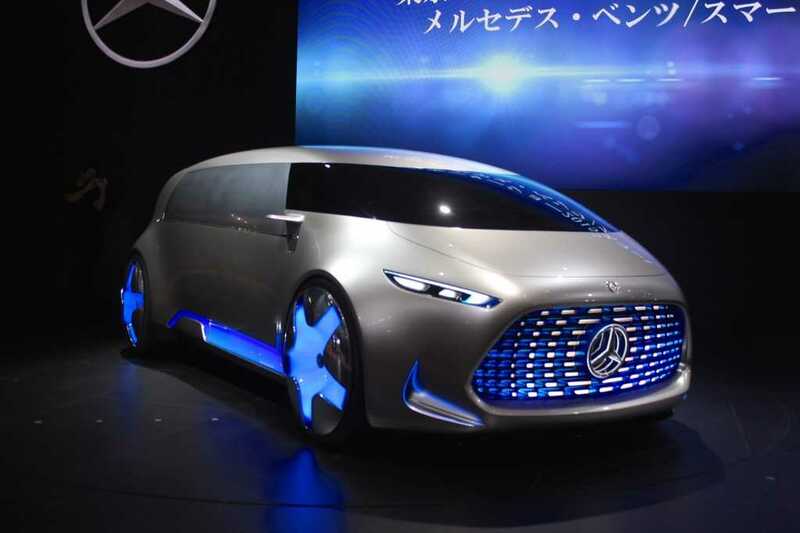 Despite all these hassles, if you are still ready to go with it, there are plenty of perks that the Mercedes Benz Vision Tokyo offers. The car has been revealed during the Tokyo Motor Show which is underway at a brisk pace. The name of the car is Connected Lounge and we really expect them to change it before launching it to mainstream customers. In the company’s own words, “The Connected Lounge is a car made to appeal to the Generation Z, people who were born after 1995 and have grown up with the new age media. We strongly believe that things have changed in the world of automobiles, because this new generation doesn’t treat cars as a way to get to places, but rather want it to be a connected hub. To appease the audience, the car has been integrated with some futuristic stuff including deep machine learning, and a predictive engine. The car learns what the occupants like and change itself to meet their preference over time”. Mercedes Benz Connected Lounge uses a 26-inch wheels, which are fully illuminated with a blue light and it denotes the vehicle being emission free, relying purely on battery power to operate. The shark fin roof is equipped with a camera that could scan the inside in 360 degrees and it even allows you to customize the lighting system on the windshield as well as the exteriors. It is designed to accommodate five passengers at the same time and uses a unique oval shaped couch. The car doesn’t have a front or back because looks the same in both directions. The concept on a full charge can deliver 118 miles on a single charge and can touch up to 608 miles with the help of its gasoline powered engine.